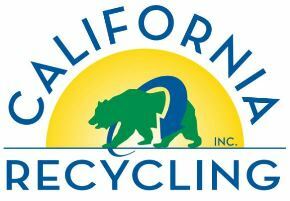 Thank you for your interest in recycling with us. 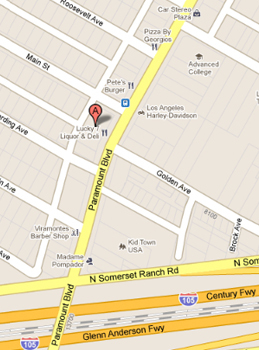 Below you will find the address to our locations along with Pricing and DIrections. Thanks for stopping by.